Bigger and better than ever, the 16th annual Grace International Jerk Food and Music Festival will be filled with mouth-watering cuisine, unique arts and crafts and an amazing entertainment roster with a definitive Caribbean beat. Returning to the base of the ski hills in Etobicoke’s Centennial Park from August 11th to 13th, JerkFest offers a fusion of authentic, mouth-watering jerk food, RnB, Reggae and all round family-friendly entertainment. It is the best showcase of Caribbean culture you will find without visiting the islands. The performance schedule kicks off on August 11th with the Love and R&B Men of Soul Special, featuring American Music Awards winner and Grammy nominated Brian McKnight and R&B legend Freddie Jackson. With 10 Grammy nominations under his belt and a catalogue of smash hits — including the only reggae single to reach No. 1 on the U.S. charts — Maxi Priest is a modern reggae legend. He will be taking the JerkFest festival stage on August 12th and 13th, along with Pinchers and Ikaya. 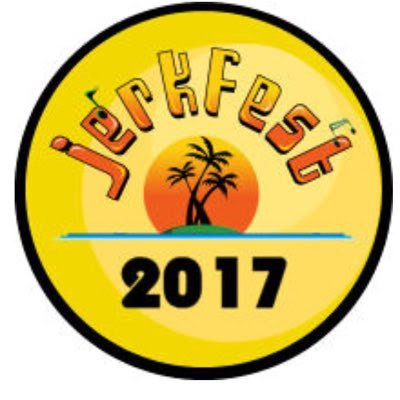 For more information on JerkFest, visit www.jerkfestival.ca, follow @JerkFestival on Twitter and JerkFest on Instagram, use the hashtags #jerkfest2017, #jerkfestTO and #GraceJerkFest, and like JerkFest on Facebook at www.facebook.com/jerkfestCanada. JerkFest is an annual event celebrating jerk cuisine and Caribbean culture organized by not-for-profit organization Caribbean Promotions Arts & Culture Inc. 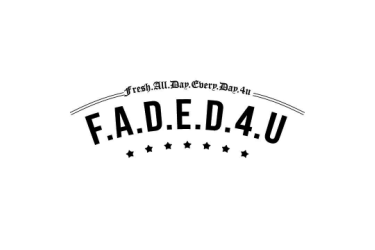 It was initially started in 2002 to fill the void after the hype of Caribana and extend the Caribbean festive summer season. JerkFest has been voted by BlogTO as one of Toronto's top 50 must attend summer events in 2014 and 2015 and one of Ontario's top 100 festivals since 2011.